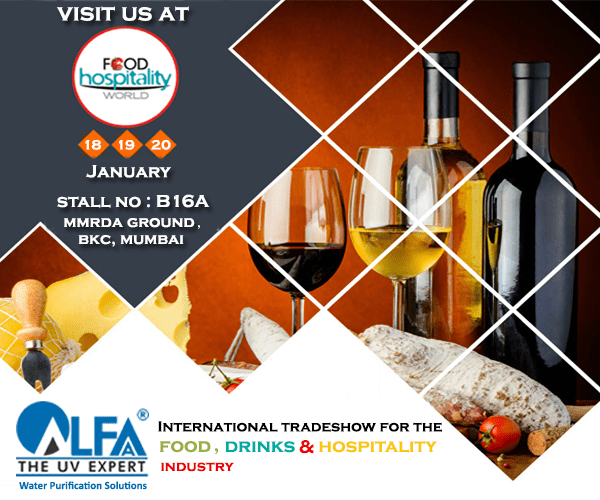 Food Hospitality World Expo is a 3-day event being held from 18th to 20th January 2018 at BKC, Mumbai. Food Hospitality World is India’s truly international trade show for the food, drink and hospitality industry. Good quality water is an indispensable ingredient for every successful food service. Food and beverages are the main reasons why customers visit a food outlet regularly. It is important for food retail chains to maintain proper hygiene along with providing the best tasting food and beverage each time, to maintain loyalty and regularity amongst their customers. Quality and taste of water served at the food retail outlet and water used in the preparation of foods/beverages play a vital role in enhancing customer experience. 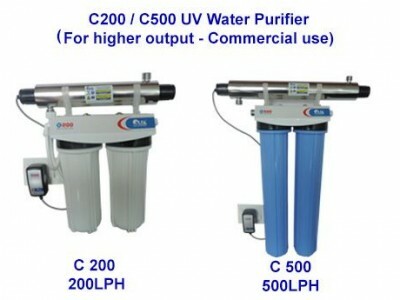 We at Alfaa UV, with 19 years of experience and expertise in water purification has helped more than 500+ pan India located food outlets and restaurants to solve any type of water problem. 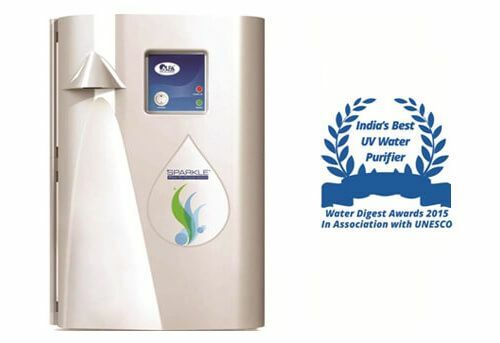 Today, Alfaa has become the preferred vendor with leading national and international brands because of its commitment to purity, understanding of water conditions, and timely service response. We are pleased to welcome you to visit our booth (Stall: B16A). It will give you a comprehensive look at our machinery and products. It will be the perfect opportunity to understand your requirements and learn more about what we have to offer you.